Nelson Mandela was a very brave and noble person. Mandela might have been born into royalty, he still had to face segregation like everyone else. 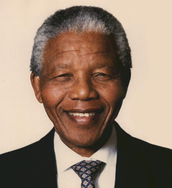 Mandela was born on July 18, 1918 and died at the age of 95. 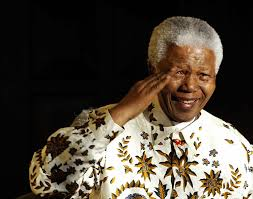 Mandela might have been imprisoned for 27 years, but he never stopped battling apartheid. 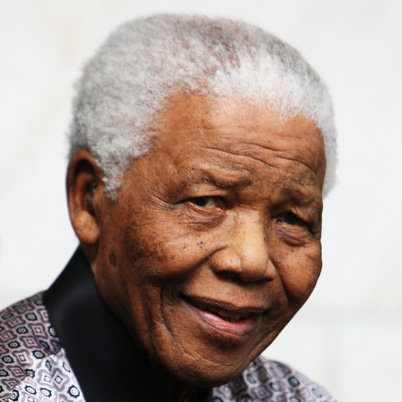 Mandela supported peaceful protest, but had to use defensive measures for success. Mandela was against hurting civilians.